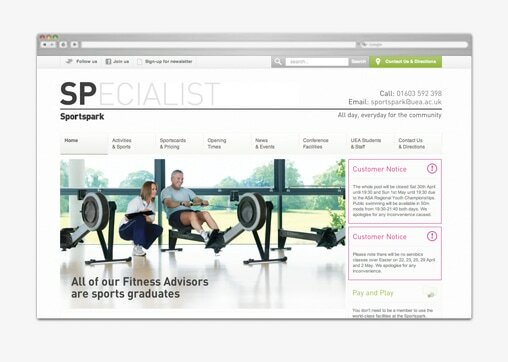 Sportspark launch new brand communications and multi-media advertising campaign. Sportspark, the largest indoor sports facility in the UK, is currently celebrating its tenth year anniversary and identified this as the ideal opportunity to implement an overhaul of their brand communications. Following a four-way creative pitch in July, we were appointed as Sportspark’s new creative agency. Since then, we’ve rebranded the organisation, created a multi-media advertising campaign, a new microsite, signage and environmental graphics, along with a host of printed literature. 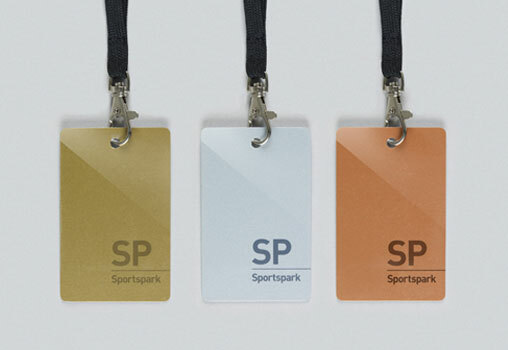 Sportspark update their online presence. Sportspark achieve their highest ever membership figures. 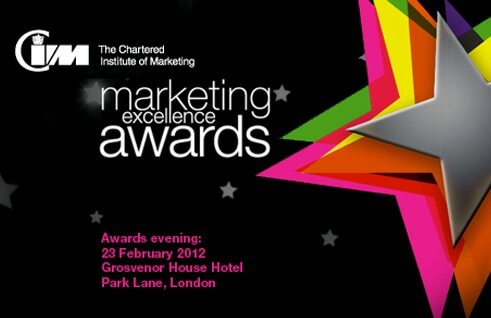 We have been nominated for a second CIM Marketing Excellence Award.